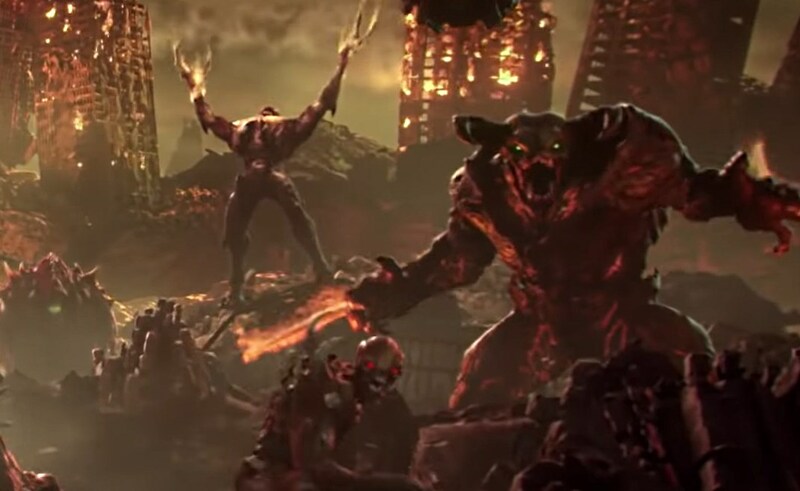 idSoftware announced DOOM Eternal at E3 2018, a new entry in the famous franchise and during the recent QuakeCon event, the developers revealed a new gameplay trailer. DOOM Eternal Nintendo Switch version was later confirmed by the game’s official Twitter account the same day. The game’s Switch version will be ported by a company ‘Panic Button‘, known for successful Nintendo Switch ports in the past with Wolfenstein II, Rocket League and many others. At the moment, we have no details regarding the resolution settings, release time frame but we will get to know in the future. This is the first official gameplay trailer after the teaser reveal during E3 2018. Developers didn’t confirm any release date for the game, but some reports suggest that the game is planned for December 2018 release. DOOM Eternal is confirmed for PC, PlayStation 4, Nintendo Switch and Xbox One. The game is sequel of Doom Reboot of 2016. Stay tuned for more updates!